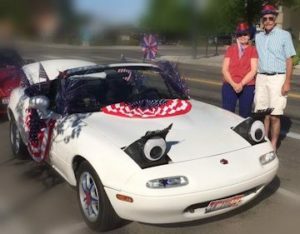 Beth & Pam will be organizing our entry in this year’s downtown Boise parade. 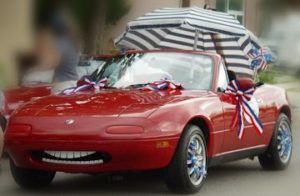 Les Bois Miata Club dues are $25 annually . membership card and member directory.